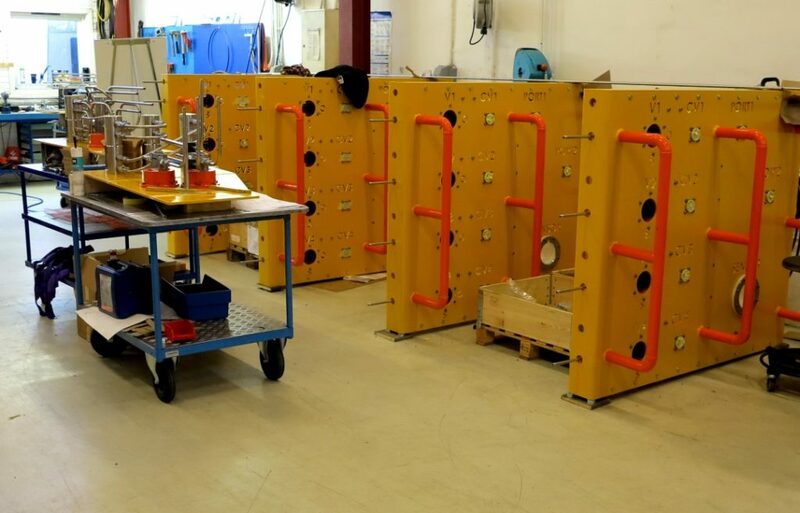 The Soft Landing Control System was designed and delivered by Innova Aker Subsea to ensure controlled landing of the Åsgard Subsea Compression modules. Åsgard Subsea Compression is the world’s first subsea gas compression plant, and was put on-line by Statoil in 2015. 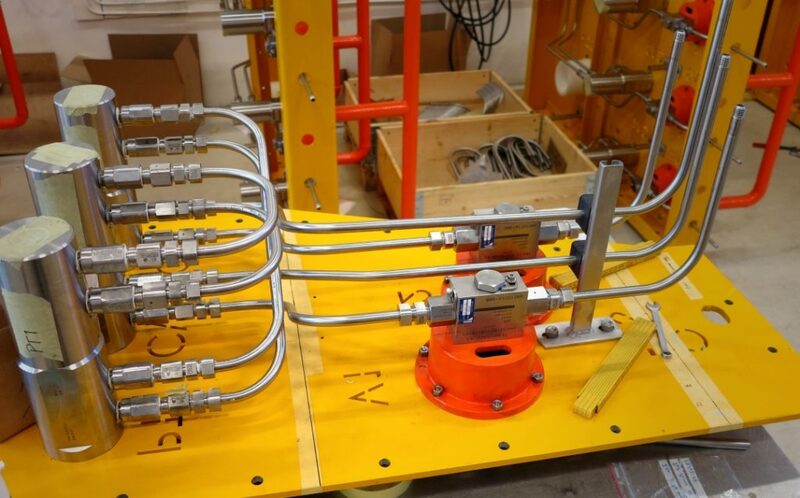 Installing and retrieving the large, heavy modules poses a significant challenge, and the modules are landed on the subsea template using hydraulic dampers. Innova’s purpose-designed control system ensures that the modules are lowered safely in place, with a maximum allowable tilt of 0.5 degrees in any direction. The system includes an advanced electro-hydraulic control system, ROV HPU skid, ROV interface panels on the modules, pitch/roll sensors and control software.